Love these guys!!! 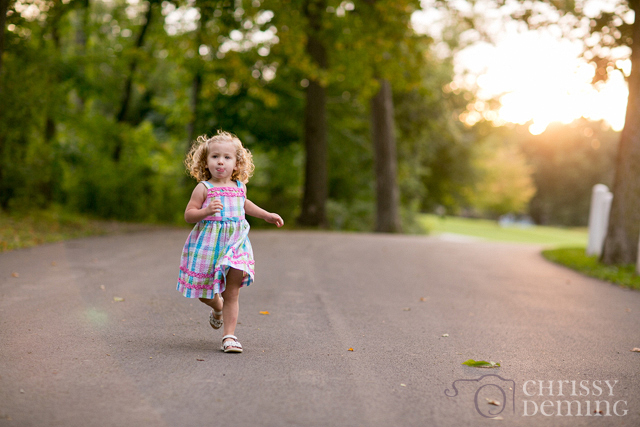 I was looking back at their session from last year, and I can't believe how much Olivia has grown!! My favorite!!! Olivia was being so sweet! I love me some golden hour!